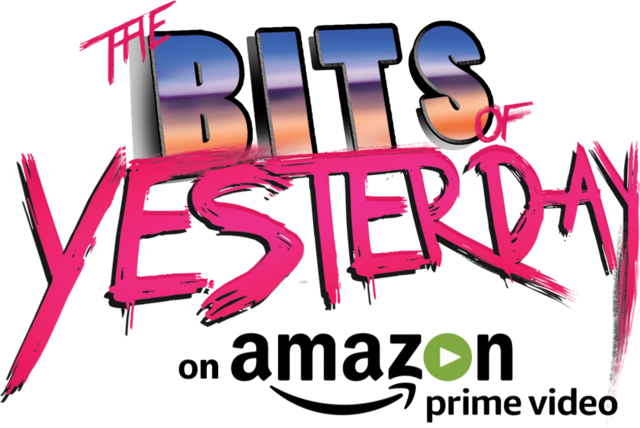 June 09, 2018 by Ferris Bueller The Bits of Yesterday available now on Amazon Prime! That's right, if you have a Prime subscription you can watch NA's very own evil overlord, Dain, discuss everyone's favorite hobby, collecting video games. A documentary dy Darrin Peloquin (Captain Maroney here on NA), The Bits of Yesterday interviews over 30 collectors, Internet personalities, and game store owners about their views on the world of video game collecting. The film shows you how our hobby and culture has impacted their lives as they share their stories, memories, and adventures. If you have Prime, this is a no brainer. Go watch the film. Click the link. Click it.